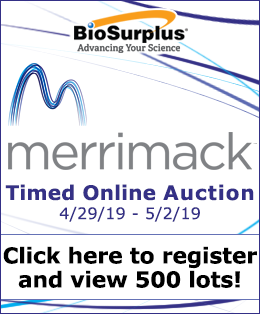 Whether you're looking to acquire a complete microscope or imaging system, or are in the market for replacement parts or accessories, BioSurplus provides high-quality pre-owned equipment from top-of-the-line manufacturers. We offer a full array of microscopes and imaging systems including cameras, scanners, controllers, illuminators, micromanipulators, objectives, lenses and power supplies. 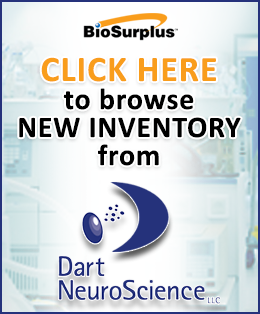 To read more about the used microscopes we have for sale, visit our used microscope page. Among some of the brands we carry are: Nikon, Olympus, Leica, Zeiss, Fisher Scientific, Bio-Rad, Kodak, Molecular Devices and many more.